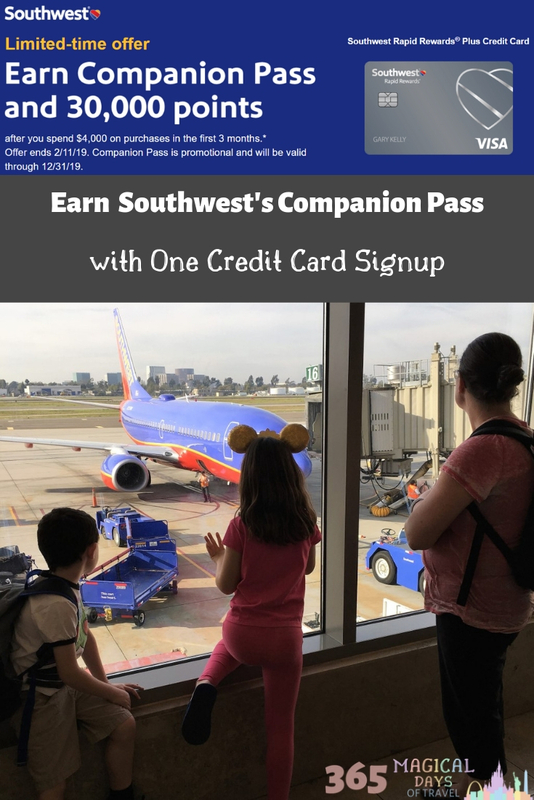 The Southwest Companion Pass is just about the best deal in the travel hacking world. One person gets to fly with you for free (plus taxes, usually $5.60) for the rest of the year, plus the next year. It’s so great! Both Bryan and I had Companion Passes in 2016-2017, and the kids were our designated companions. This meant half-priced travel wherever we went. It was glorious! 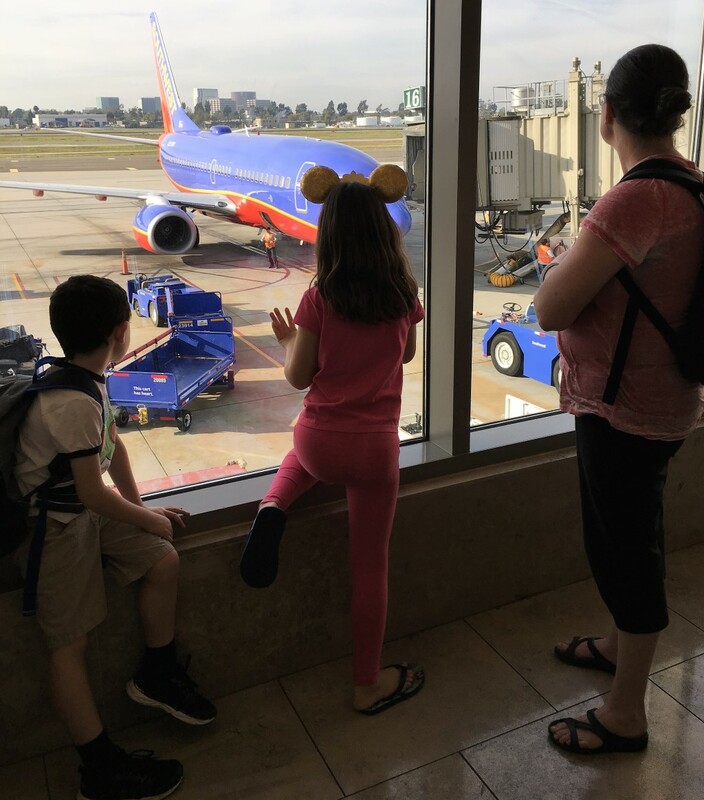 We usually book Southwest on points, so we were able to get a lot of mileage out of those passes. 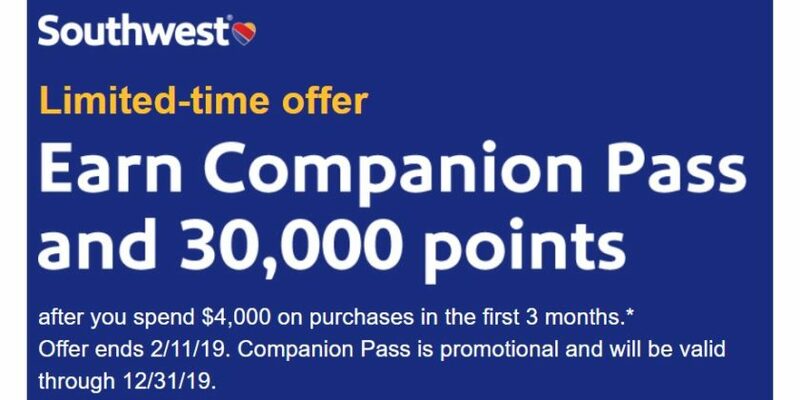 Come 2018, I wanted to get the passes again, but Southwest and Chase slowly started tightening the Companion Pass noose. First, they did away with hotel packages qualifying for the 110,000 points you needed to earn the pass. This is how we earned the passes in 2016. Now the only viable way to earn the pass was to sign up for two credit cards when the bonuses were high enough. 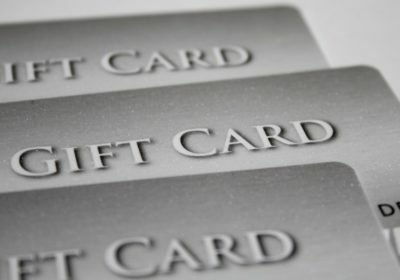 In late 2017, I was able to get the Business and Premier cards for both of us, but I calculated the minimum spend on one of mine and missed the bonus. Ouch. It took me a couple of months to forgive myself for that one. 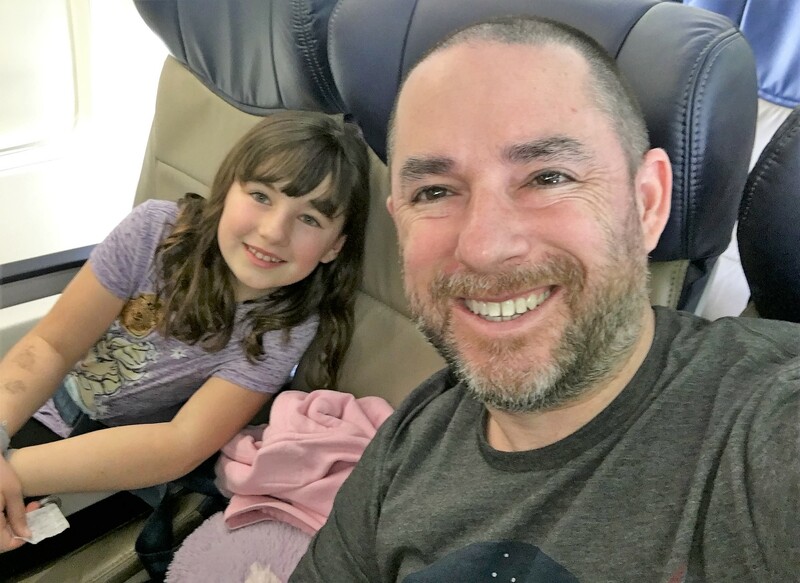 What made it worse is that I fly with the kids more frequently than Bryan does, so of course I had to mess up on my account and not his. The second way they’ve tightened up is to limit each person to one credit card. That means that you can’t do what we did last year (sign up for two cards to hit the 110,000 points) anymore. Both Bryan and I have three Southwest credit cards (two personal, and one business), so we aren’t eligible for another one unless we cancel them both and finish waiting the 24 months since we earned the signup bonus. I suppose that’s two for Bryan and only one for me since I didn’t technically earn the signup bonus on my last one. Hmm. Earn Companion Pass with One Signup! 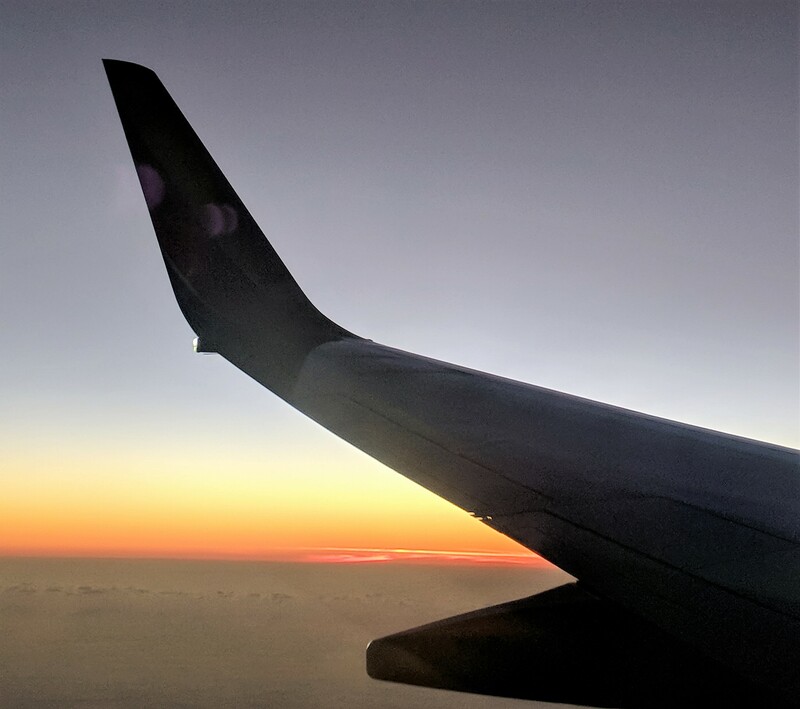 Right now, Chase and Southwest have a promotion going on that allows you to sign up for one of their personal credit cards, spend $4000 in three months, earn 30,000 Rapid Rewards points, and get a Companion Pass for the rest of 2019. It sounds like a great deal if you don’t already have one of their cards and are able to put $4000 of spending on it in the next three months (without carrying a balance, of course). The annual fee of $69 is not waived for this offer. Here’s the link (not an affiliate) if you’d like to take advantage of this offer. I also have referral links to two of the Chase Southwest personal credit cards. 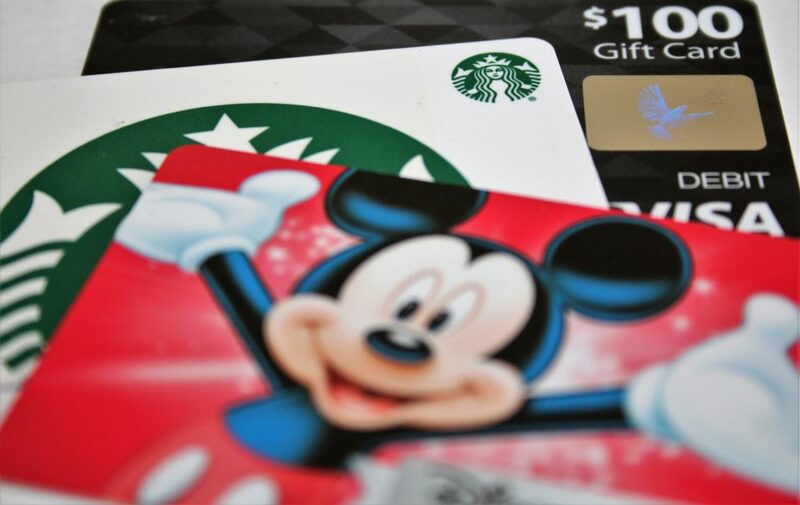 If you sign up through my link, you can get 40,000 Rapid Rewards after spending $1000 in the first three months on either card. Sign up bonuses have been as high as 60,000 points in the past, so this is not the best offer of the year. The annual fee on the Plus is $69 (3,000 bonus points annually), while the annual fee on the Premier is $99 (6,000), and they are not waived in the first year. 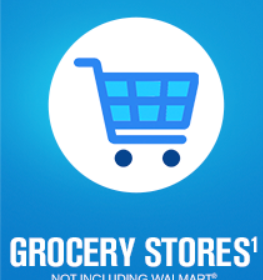 Click here for a referral to the Chase Southwest Plus credit card. Click here for the Chase Southwest Premier credit card. Please, please, please don’t sign up for any credit cards unless you are absolutely sure you have the discipline to pay on time and within your means! All rewards and benefits go out the window with the first late payment or interest charge. Please apply responsibly!